1. cause, origin; specifically : the cause of a disease or abnormal condition. 2 : a branch of knowledge concerned with causes; specifically : a branch of medical science concerned with the causes and origins of diseases. 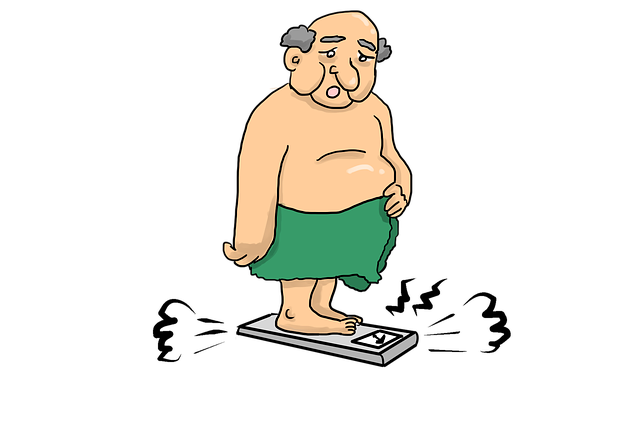 is a six part series (six videos) by Jason Fung on the Aetiology of Obesity. 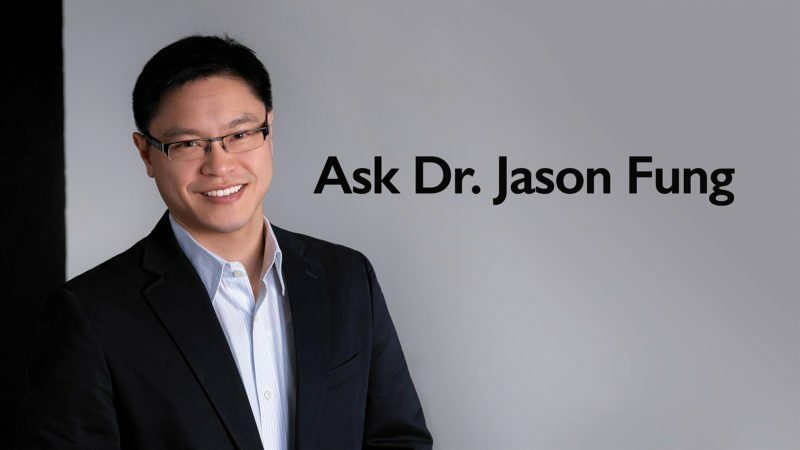 Dr. Jason Fung, MD, known as the diet doctor, is a nephrologist from Canada. He is considered to be a leading expert on fasting. Dr. Fung is a proponent of fasting and considered to be an expert on fasting. My opinion is that fasting has its place as far as weight loss, but it can be dangerous. In order to be safe, learn as much as you can BEFORE considering an fast. In addition, it is always wise to consult with your health care provider before making any changes regarding weight loss or your health. You will see some Dr. Fung's books on Amazon below. 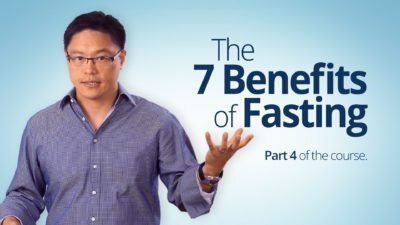 There are seven benefits to fasting, according to Dr. Fung. You can add fasting to any diet. Fasting offers a lot of flexibilty as to when and where you can fast. Fasting allows for some cheat days. Fasting do not cost, in fact, it saves you money. Fasting is simple and effective.